Welcome to Christian George Garden Landscapes. We are a family run business offering a comprehensive gardening and landscaping service. 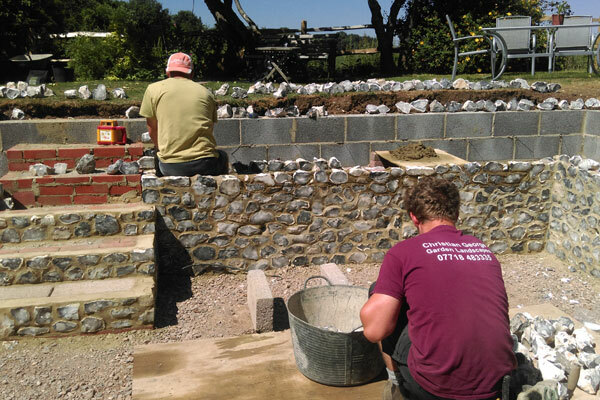 Whether you want a complete garden re-design, regular help to keep your garden looking its best or have just one of those jobs that you don’t want to do – we can help! For a free consultation and quotation contact us to discuss your requirements. We offer a high quality and competitive service and are always punctual and polite. We cover all areas in Hampshire, Surrey and West Sussex. We hold Public Liability Insurance for your peace of mind. 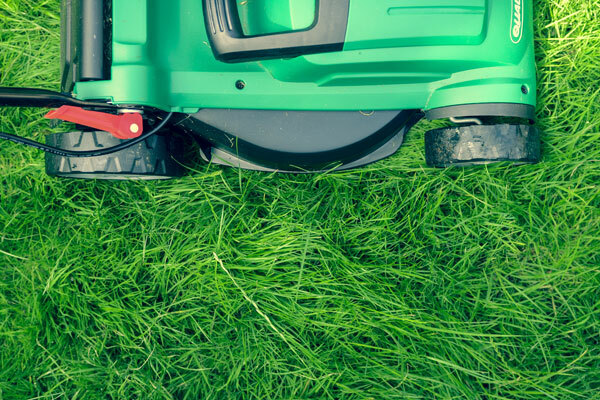 A commitment to providing high-quality gardening services that our customers can rely on is our ethos Whether you are having your garden completely redesigned or using our maintenance service you will be assured of our attention to detail and the hard work that we put into every project. Throughout the project or the season we listen to you every step of the way to make sure you get the garden you want. Our Landscapers & Gardeners are always courteous and professional. They will arrive in sign written vehicles and wear uniforms bearing our logo. 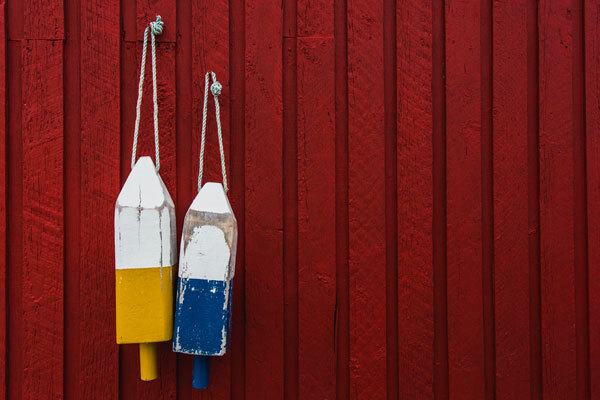 We are fully insured and are members of the Hampshire Trading Standards ‘Buy with Confidence’ Scheme. We will always meet with you first to discuss your ideas or plans for your garden and will offer a no obligation quotation. If you decide to use us the quotation provided will be the price you pay – there are no hidden extras. 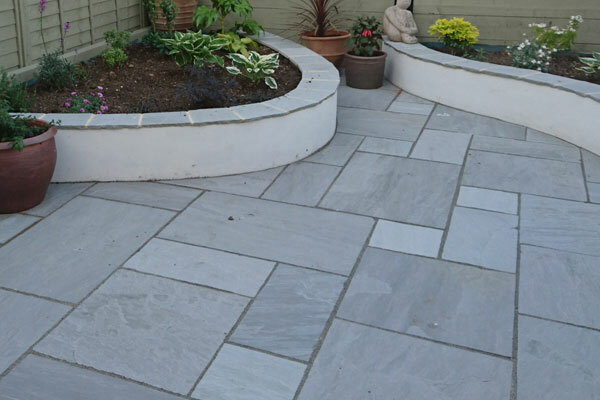 Paving and decorative stones can completely transform your garden. 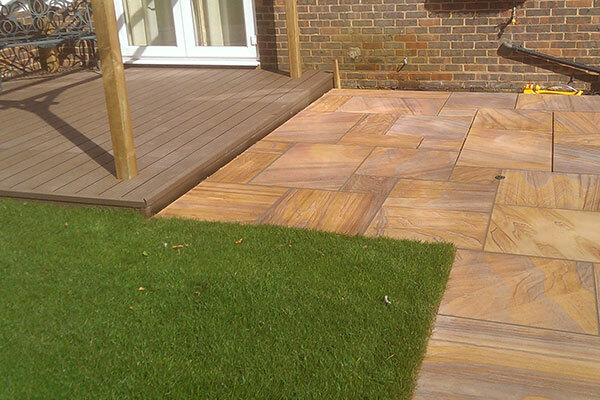 Our paving and paths are always laid on a solid base for a high quality and long lasting finish. We can work with you to find the right products to enhance your garden. Walls are a great choice for gardens adding structure and interest and are often used as a retaining material. Sleepers are a good choice for raised beds a bonus for vegetable patches. 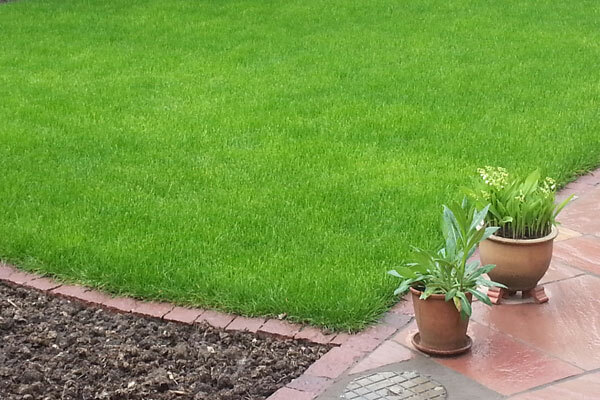 Contact us for a lawn laid with quality turf. As well as laying your turf we offer a levelling service to enhance the look of your lawn. We can help you transform your garden to something that suits your style and your way of life. If you have a design in mind or if you would like us to create a design contact us for a no obligation consultation. We can supply and erect a wide range of fencing and trellis’ to suit your requirements. Contact us for a free quotation. We can provide you with a regular maintenance service to keep your garden looking its best. We can also help with those difficult jobs that arise now and again. A really excellent job, on time and to budget. From initial consultation, design and completion of project an efficient service with a very friendly manner. We are really pleased. Chris and his team succeeded in turning our garden from a small wilderness into something showing creative design, excellent quality workmanship and understanding of the surrounding environment. The quality of the end product, is exceptional. I recommend Chris without hesitation to anyone wishing to improve their garden in any way.